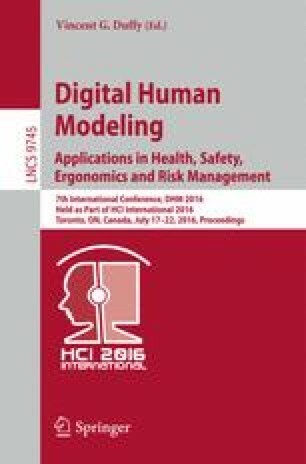 This paper presents a face tracking system for evaluation of health care service for elderly people in a care house. As face can show patient’s smile and emotional response, it can be used for evaluation of the quality of health care and treatment provided to each patient, and therefore can be used to improve the quality of care. The conceptual system consists of cameras fixed in the environment to provide information about each person’s location and face direction, and moving cameras for tracking the faces. To prove the concept, a system with 5 fixed Kinects and a quadrotor was set up to cover the area and track one person The experiment shows that the system can control the quadrotor to follow the movements by the person. By attaching a wireless camera to the quadrotor, facial images can be obtained from the system, proving the validity of tracking. This work was partially supported by JSPS KAKENHI Grant Number 15H01698.